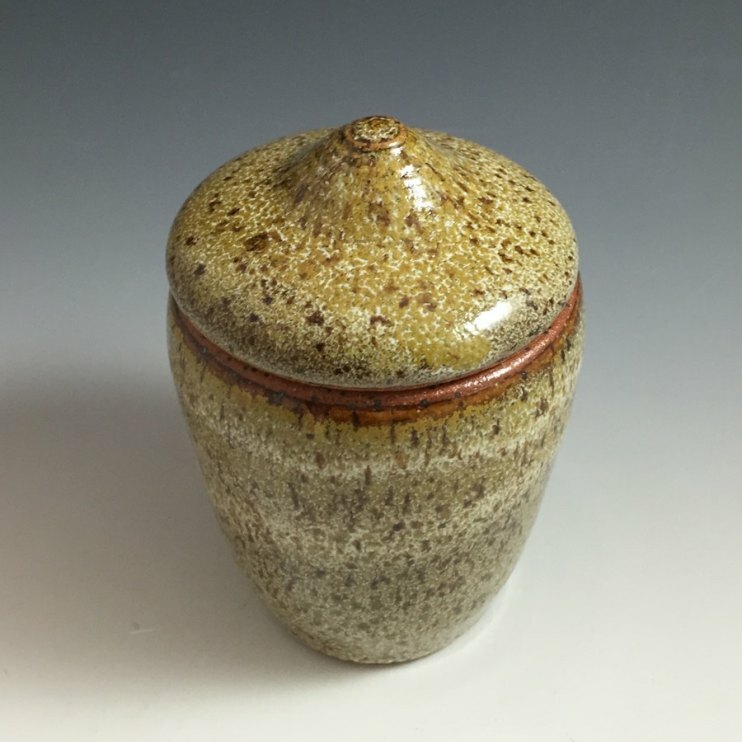 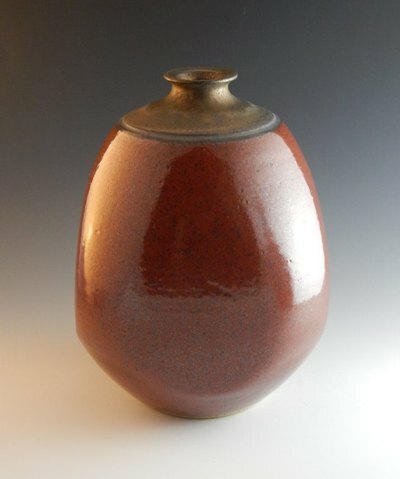 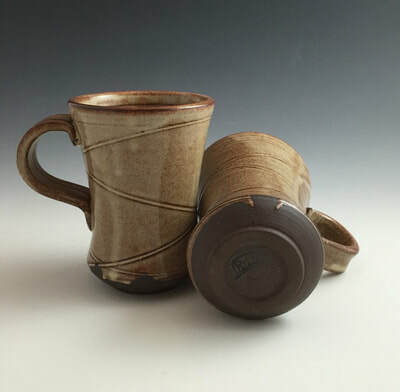 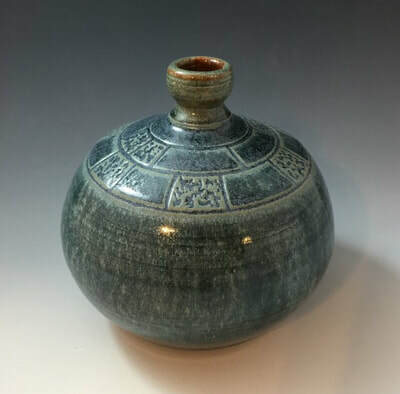 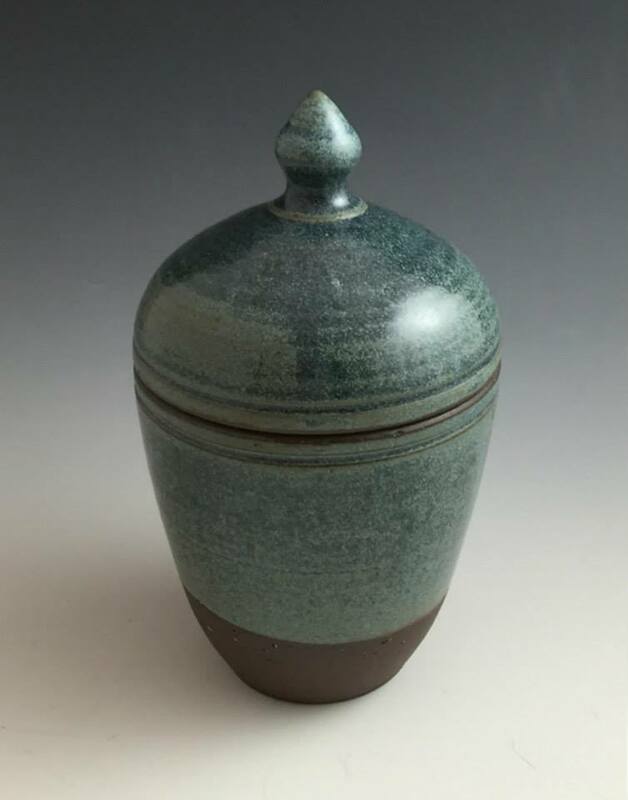 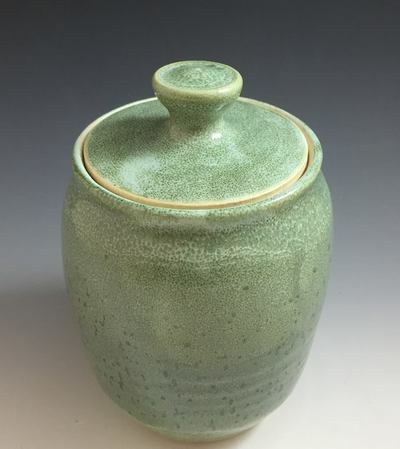 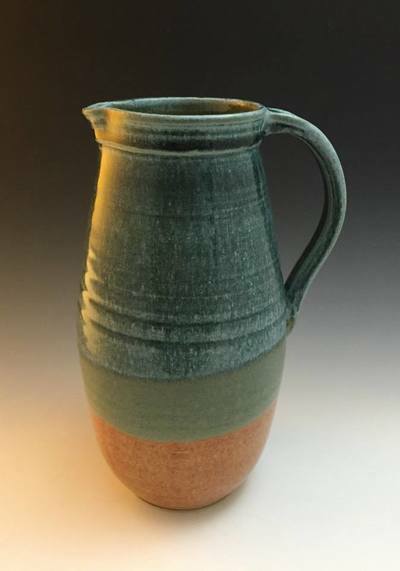 Brianna Rickson’s she is a self-taught potter. Amazed by all the possibilities of clay when she began work at New Mexico Clay 19 years ago, she set about mastering the wheel and the material. 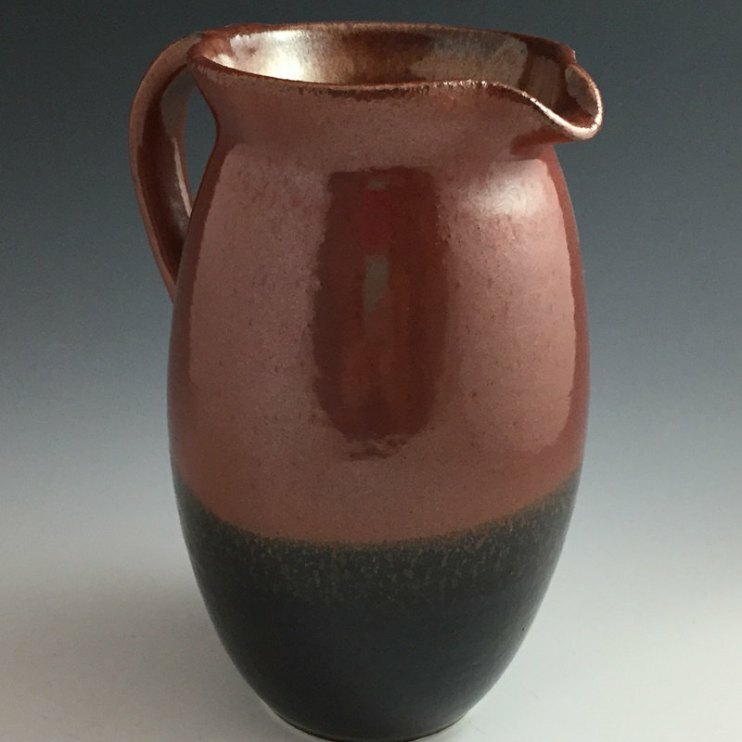 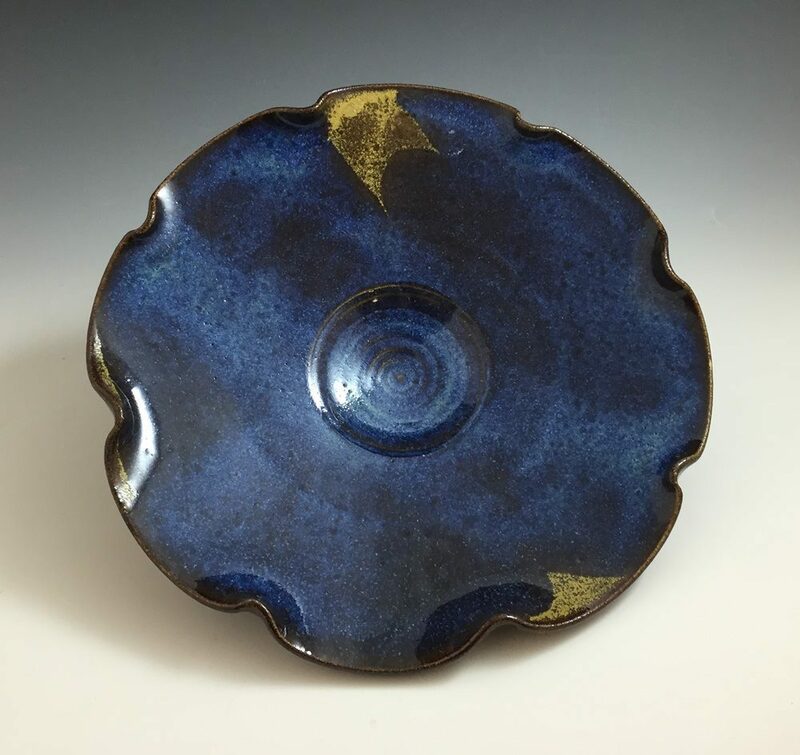 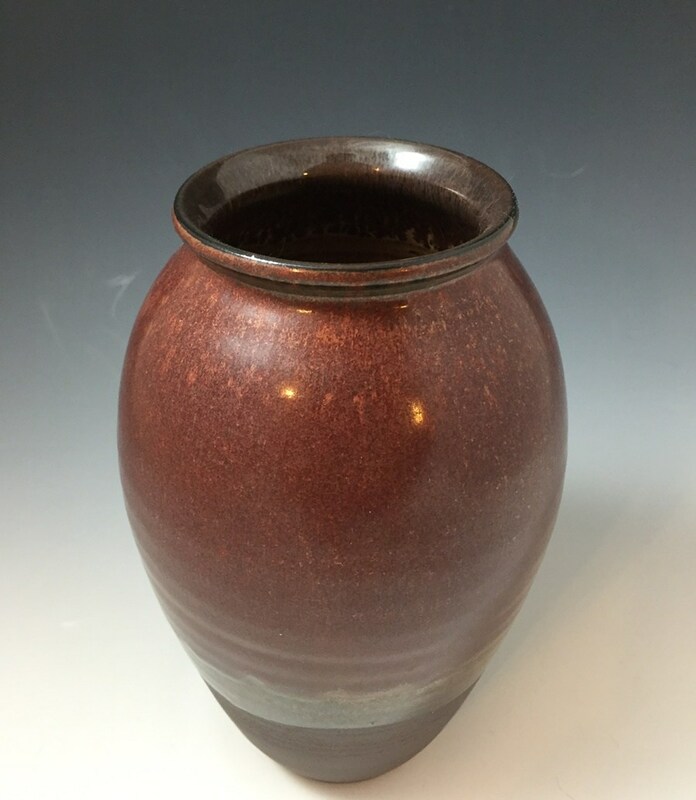 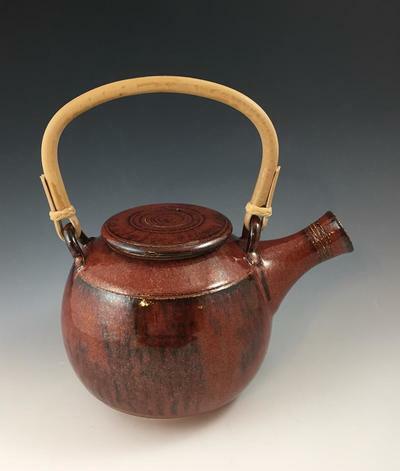 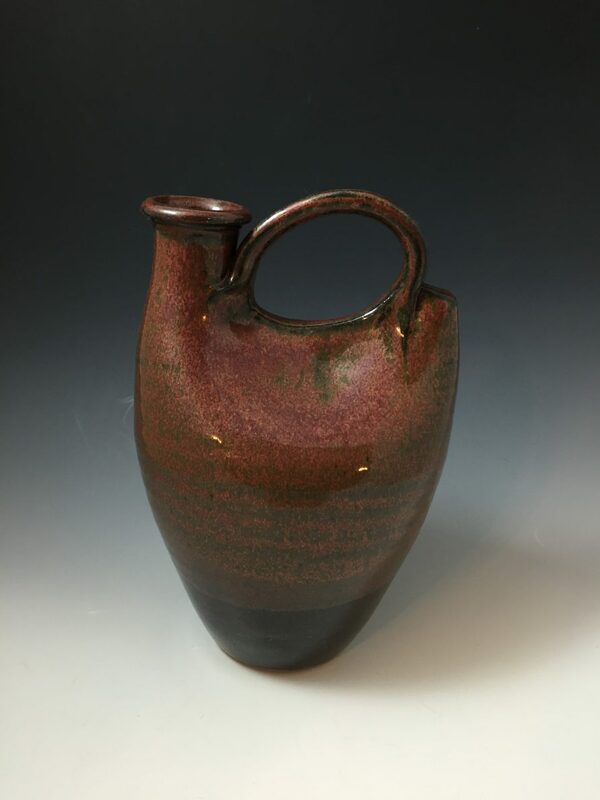 She has since become an accomplished potter and teacher and has compiled a body of work both which is both decorative and functional. 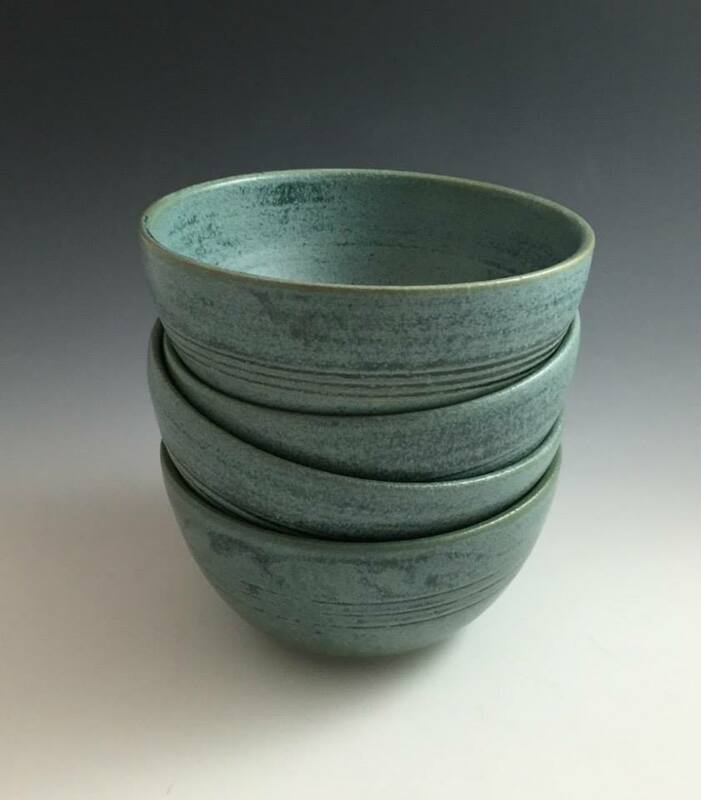 Brianna mainly works in stoneware, fired in an electric kiln, but she occasionally works with porcelain and earthenware piece. 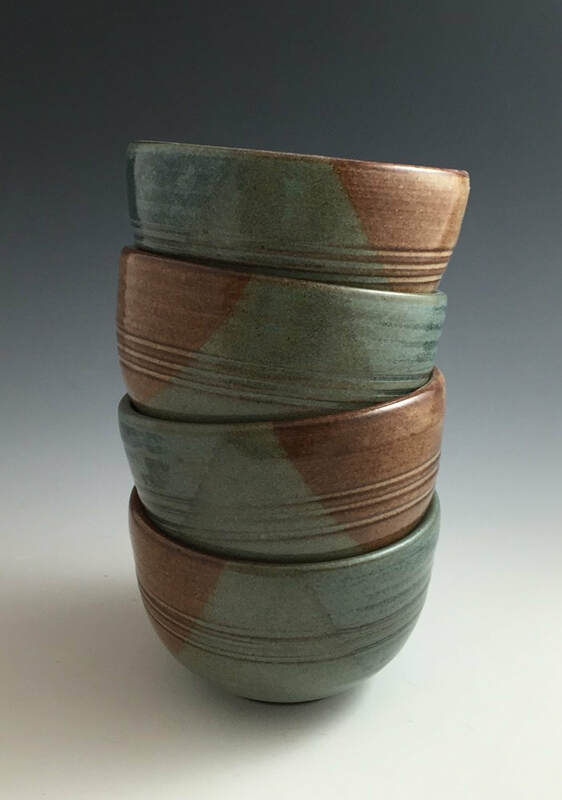 Besides the Pop Up Pottery Sales, Brianna is busy exhibiting and selling her work at numerous craft venues around Albuquerque and Santa Fe. 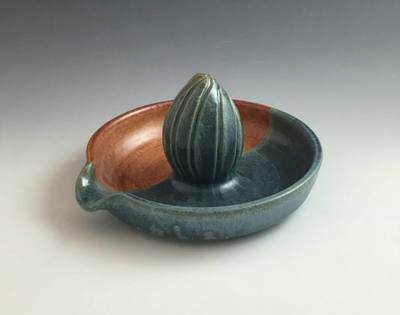 She has a website and Etsy store, and of course her work is always on show at New Mexico Clay.